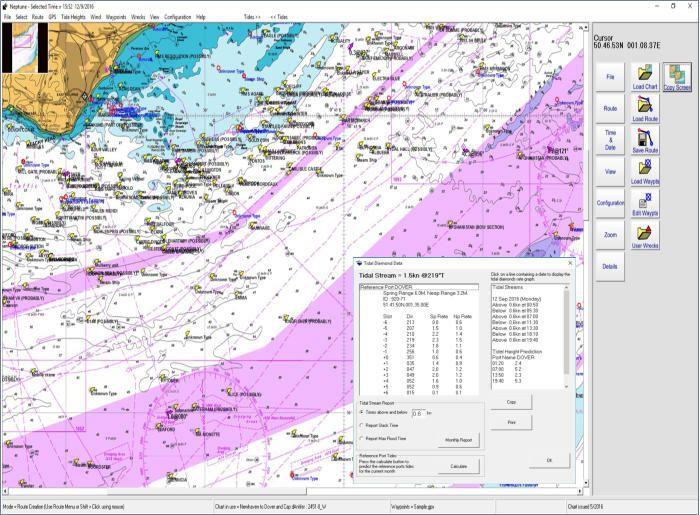 Wrecks, Tides & Streams Ideal for anyone with an interest in our maritime history, this program plots and displays the details of thousands of wrecks and obstructions around our coastline. 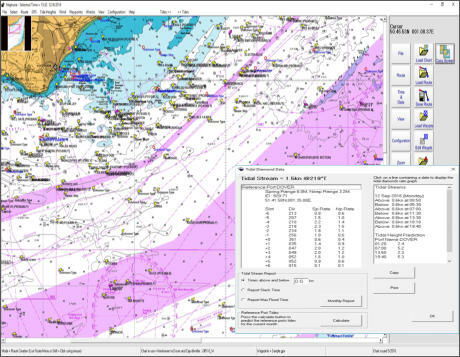 With its inbuilt tidal height and tidal stream calculations it predicts the tidal height and tidal stream details around our UK coastline for many years into the future. 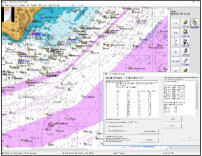 For the diver and fisherman it produces reports of slack and flood water times and along with its other functions it is very useful in planning dive times and producing a SOLAS type passage plan. 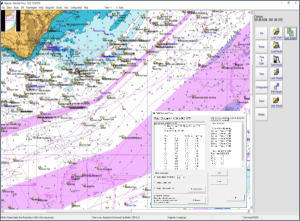 Version 10.3.3 is touch screen friendly and contains data up to our adjacent continental coastline.